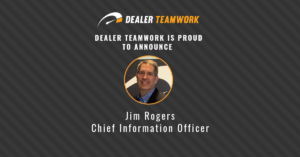 Dealer Teamwork continues a fantastic run of growth in Q1 2018 with another exciting partnership in the automotive industry. AutoAlert, the industry’s leading data, and predictive-analytics platform have quickly delivered on its promise of open API integration. 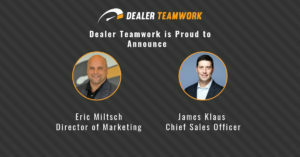 Customers of Dealer Teamwork will reap huge benefits from this partnership. 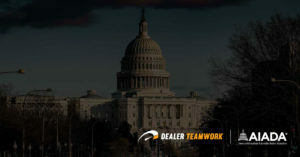 Combining AutoAlert’s proprietary big data intelligence with Dealer Teamwork’s patented MPOP™ tool creates a full-service digital marketing solution. This not only pushes the right message to the right customer at the right time, but it also directs the customer to a landing page with dynamically created content. This ensures a seamless experience. 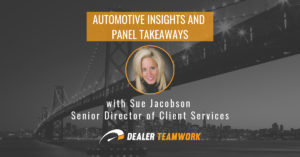 This partnership unites two industry veterans, Sean Stapleton, Dealer Teamwork’s CEO, and Co-Founder, and Mike Dullea, AutoAlert’s CEO. The two were, respectively, the CEO and CSO (Chief Strategy Officer) of VinSolutions. Though the two companies are different, their missions are the same — a Best-In-Class Consumer Experience for the Automotive Shopper. Dealerships are already on board with the partnership. 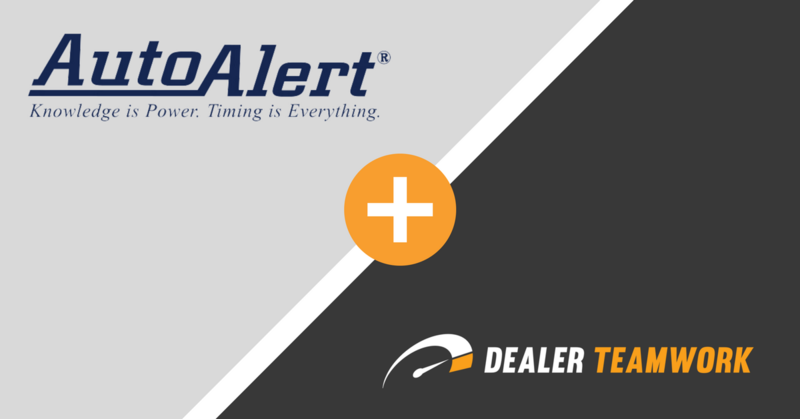 To find out more information about this ground-breaking partnership at the NADA Show, look for representatives from Dealer Teamwork and AutoAlert at Booth 3792C in the Las Vegas Convention Center.